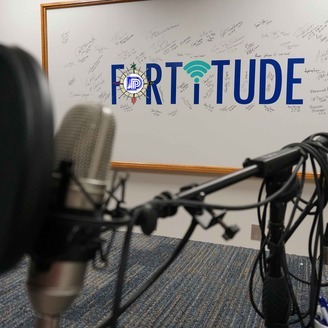 What is FORTiTUDE? It's our strength. It's the connections betwen Fort Zumwalt School District and the community our schools serve. 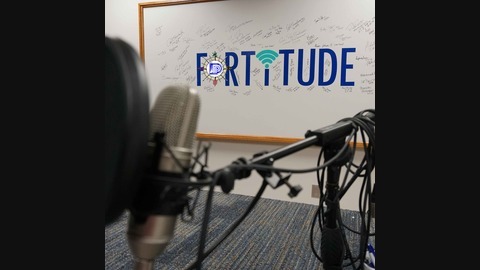 Fort Zumwalt designed the FORTiTUDE podcast to bring you a new style of conversation about our schools. It's our hope to bring you important news, interesting conversation and a few laughs. When your child tells you it’s library day, what do you think of? What if your 7th or 11th grader talks to you about the school library, what do you imagine? Flint Hill Elementary’s Julie Jamieson, the district library/media curriculum coordinator, and West High’s Shannon Grieshaber sit down to help us better understand all the action going on in our libraries.